Get DipTrace installed on your laptop. See the Olin instructions here. Complete a second layout of the "Astable Flip Flop" using only surface-mount parts. Minimize the size of your PCB layout to save space. Save your second layout in a safe place when you are finished (we will get these designs fabricated as part of Lab 4). After class on Monday, you may want to watch some of the (advanced) Video Guided Tour (should take less than 30 minutes). Make note of any jargon or concepts that you don't understand. One additional project that we might get started, time permitting, is the layout of a simple microcontroller. 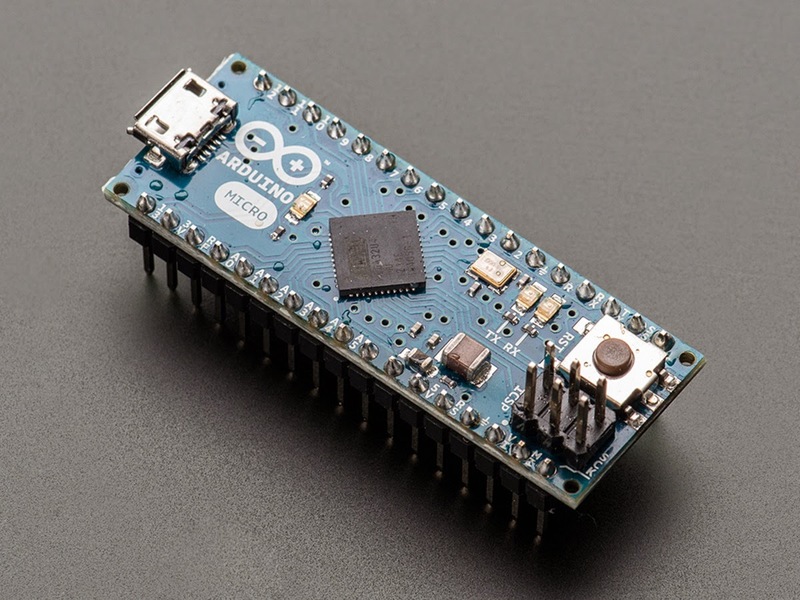 This design is based on the Arduino Micro, and you can find the schematic on their website.